Tata Motors has been on a roll lately with aggressive product launches and the Turnaround 2.0 strategy is paying off well and truly. After outgrowing the industry last year with 26 per cent YoY sales growth, the homegrown automaker is primed to make a strong impact in 2019 and announced its intentions to be present in 90 per cent of the addressable segments by next year. Putting money where the mouth is, Tata began 2019 by introducing the long-awaited Harrier mid-size SUV on January 23. Addressing the popularity of the SUVs and crossovers in the accessible upmarket space, the Harrier brought forth the brand’s Impact Design 2.0 philosophy and is also the first vehicle based on OMEGA (Optimal Modular Efficient Global Advanced) architecture derived from Land Rover’s D8. 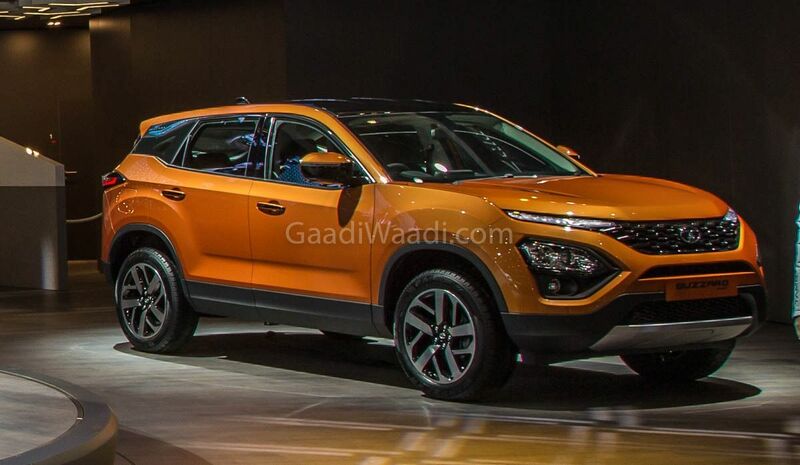 The Harrier was expected to shake up the segment right from the get-go and in January 2019 only 422 units were retailed. It was followed up by 1,449 units in the second month of the year and Tata said that 10,000 orders were still waiting to get delivered in the middle of March. Just as in Feb, the Harrier did outsmart Jeep Compass in sales last month by a sizeable margin of 1,051 units. 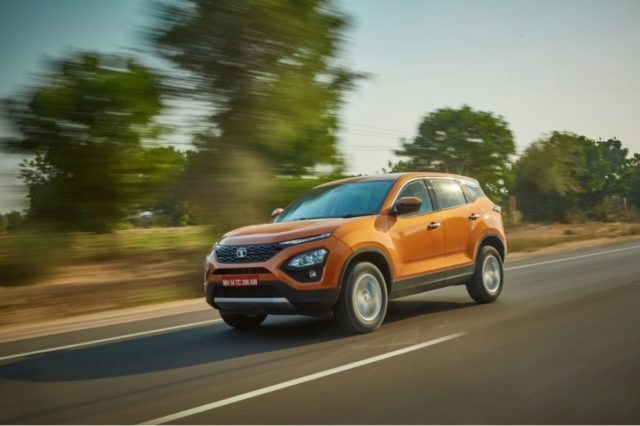 With 2,492 unit sales in March 2019, the Harrier ended up as the second most sold premium vehicle in India behind the Toyota Innova Crysta that clocked close to 7,000 units. 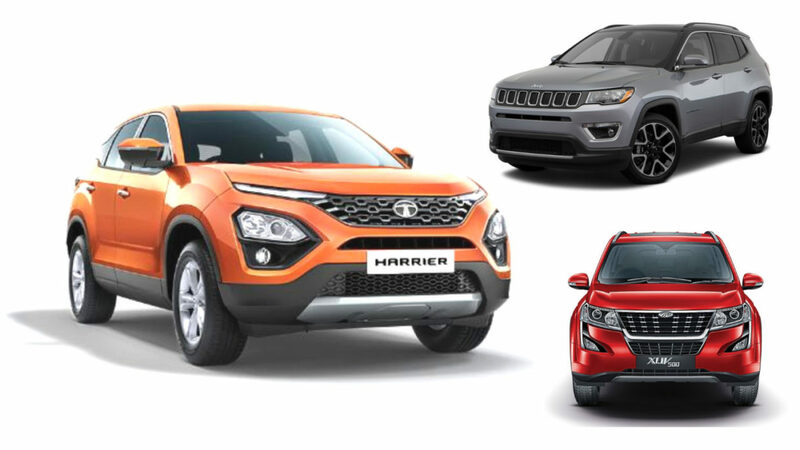 The newly launched Harrier and Civic have made their presence felt in the premium space by finishing second and third respectively ahead of Mahindra’s XUV500. The Harrier’s position could come under threat though as MG Motor is eying to launch the Hector next month while the Kia SP2i is arriving by mid-2019 with plenty of anticipation. The MG Hector will use the 2.0-litre four-cylinder Fiat-sourced diesel engine that is already employed in Harrier and Compass making 173 horsepower and 350 Nm. Tata is preparing to enter the B2 hatchback segment with the Altroz in the second half of the year as well to increase its volumes while the seven-seater Harrier (Buzzard) is also on its way in late 2019 with a different moniker.